A clean kitchen and dining hall is an absolute MUST at a school where a high standard of food hygiene is so important for the health and welfare of hundreds of children. We are feeding 240 children 5 days a week and 480 children on Saturdays and during school breaks at the LLK Education Center. 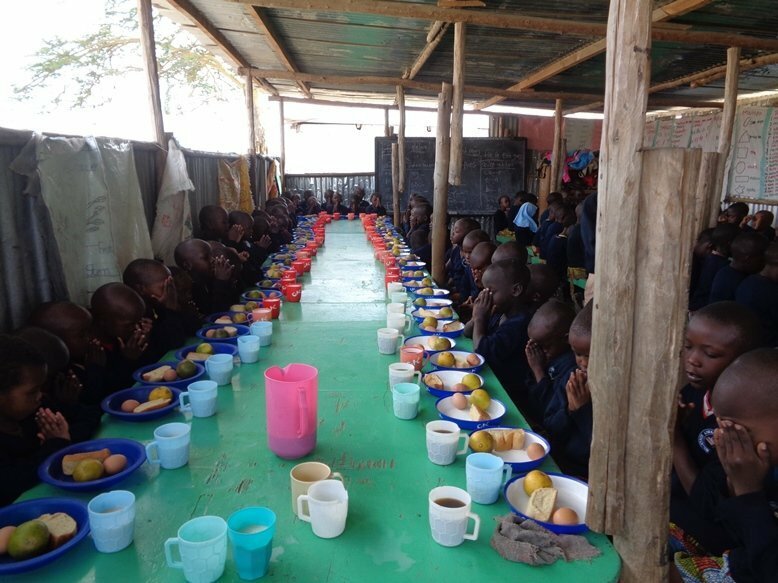 We have completed a permanent kitchen construction and now we need to build the dining halls as soon as possible to be able to correctly cater to so many children. 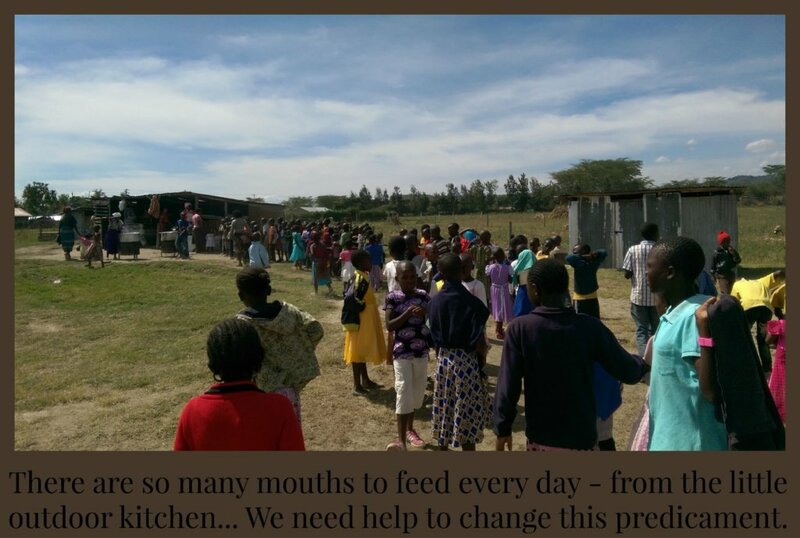 Hundreds of mouths are fed at the Live & Learn in Kenya Education Center every week. We have 240 children attending our school at the Center. They receive breakfast and a warm lunch every school day. 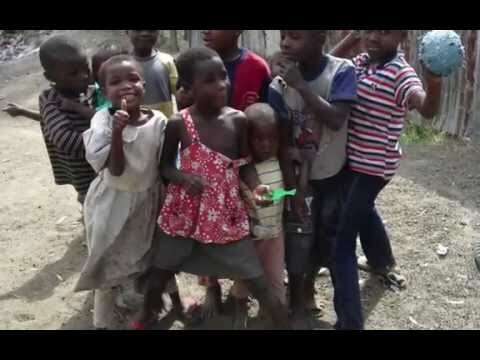 Every Saturday and 5 days the week during school holidays all of the 480 Live and Learn in Kenya Int'l program children are provided with a warm lunch. We do our best under poor conditions to have the highest possible standard of food hygiene, but it isn't easy. The dusty make-shift wooden shed which is used as a dining hall now is not up to our hygiene standards. It is our responsibilty to have the best possible standards of food hygiene to make sure that the children are receiving good, healthy and well-prepared meals in a clean environment. This can only be done in a closed and sturdy building attached to the kitchen instead of carrying pots to the shed through the rain or dust. A good and nutritious meal is necessary for a growing, learning child.